Welcome to Southampton Springs – a little site for celebrating Southampton’s natural water sources. For most of human history, people would have lived around and used natural Springs and Wells for all their drinking water. Many customs and traditions rose up around these sites and they were seen as central to the communities who used them. In modern times, especially in large cities, we have lost that connection. Water is the Source of life and offers us a profound connection to the Earth, to Nature and to our deeper selves. 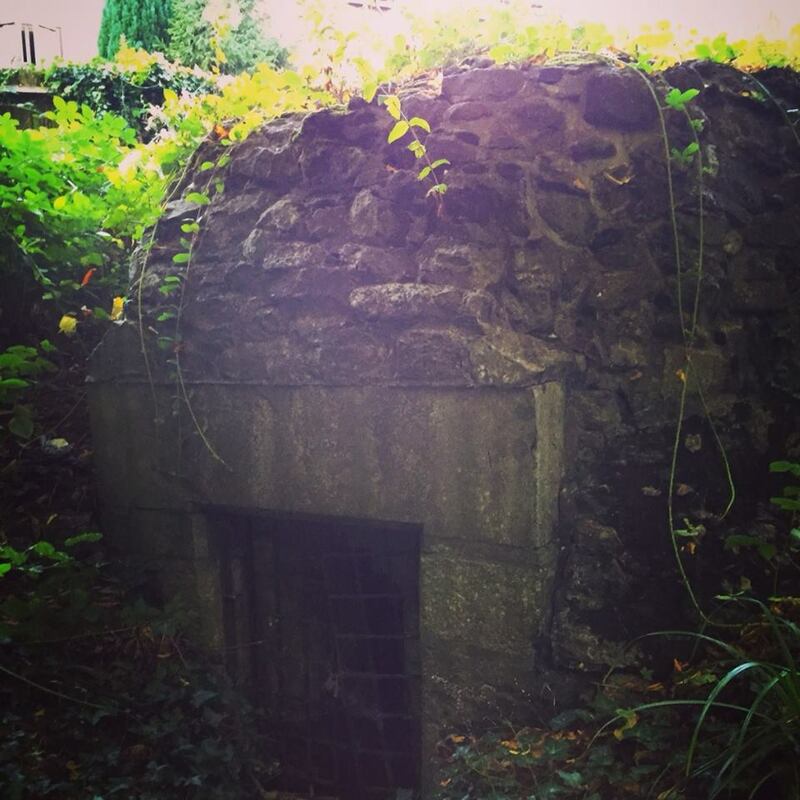 This place is our small effort to bring a little of that flow and magic back to the city by sharing where our forgotten Springs and Wells are located as we find them. Artesian well in city centre – Clare joins the Spring hunt!